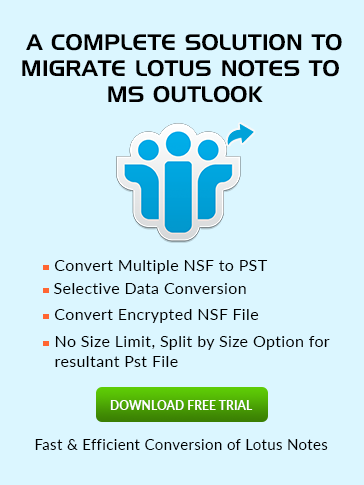 Locate Default Location of Mail.Box File in Lotus Notes – What is Mail.Box File? Mail.box obtained in Lotus Notes? what is mail.box file lotus notes? Mail.box is a sort of database which is instinctively created on the Domino server while activating Lotus Notes first time. It behaves as a temporary repository in which incoming/outgoing mails; applications are kept for a while. Notes Server creates various Mail.box database according to the number mentioned in the Configuration Settings Document. When the user works in Offline mode, Lotus Notes generate mail.box in which all sent messages are stored temporarily, till the time user does not link with Domino system. IBM Notes offer numerous locations to the users to work. When the user sets the Notes Location Offline, then Lotus Notes form Mail.box spontaneously in the Data Directory folder. User.id file contains the following information to identify the authorized user of stored data in Lotus Notes and Domino Server environment. Lotus Notes produce Mail.box automatically in the Data Directory folder when the user switches the Location from Online mode to another. 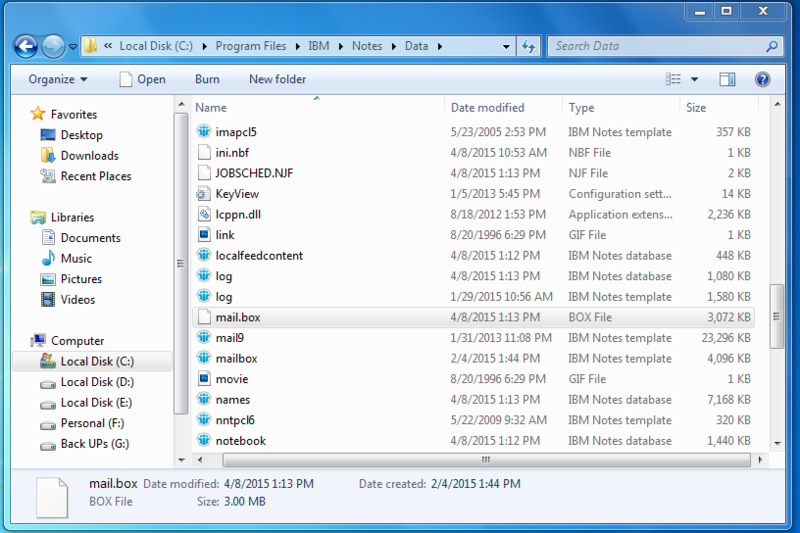 While working on Mail in Offline Mode, IBM Notes placed all the mails for short-term in a Local outgoing Mail file which is also called as BOX file found in a Local Data Directory folder. As messages are stored temporarily in the outgoing mail, so it is advisable not to file mail, read, or create in it. When Notes is attached to the server the mail is sent automatically and the mail.box becomes vacant.